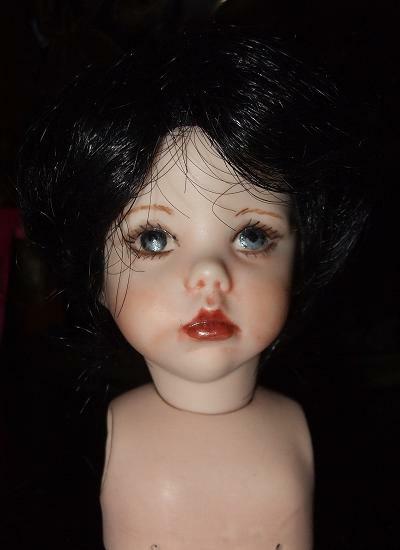 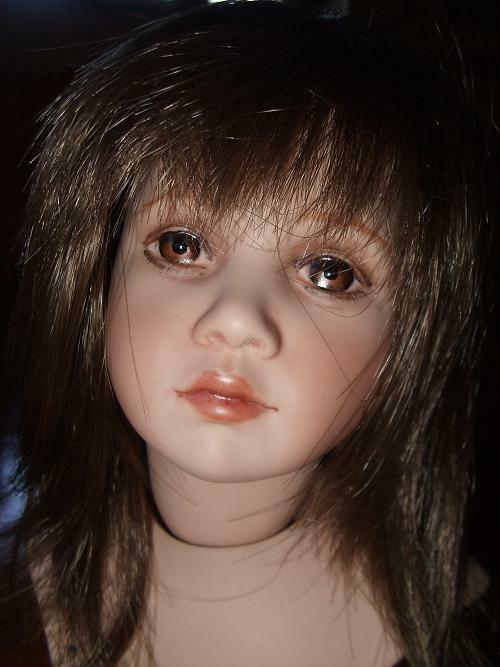 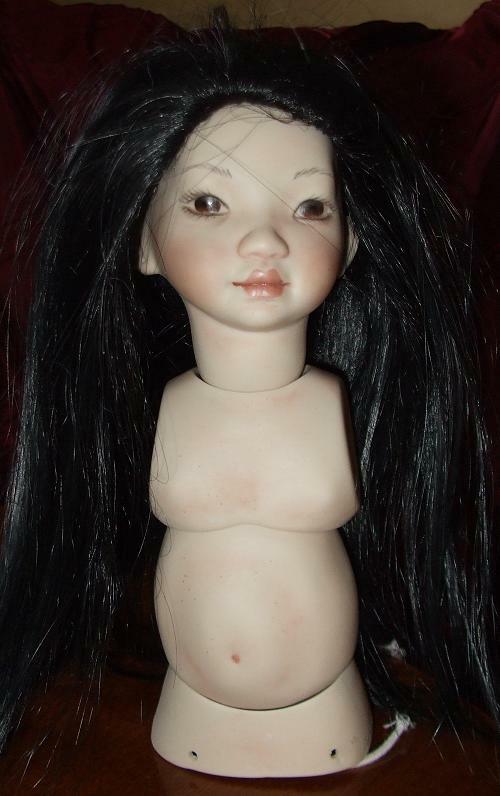 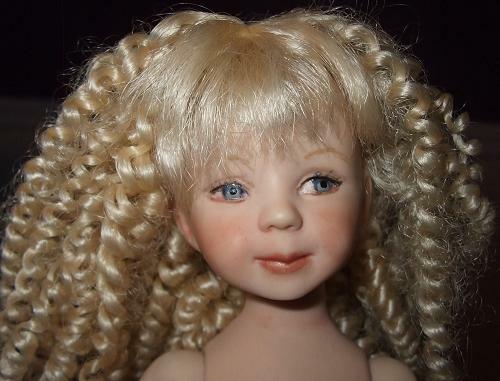 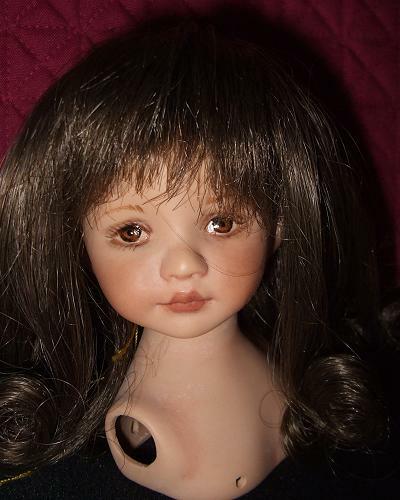 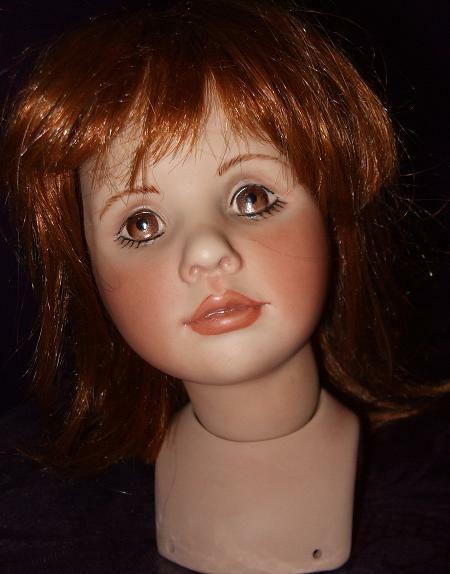 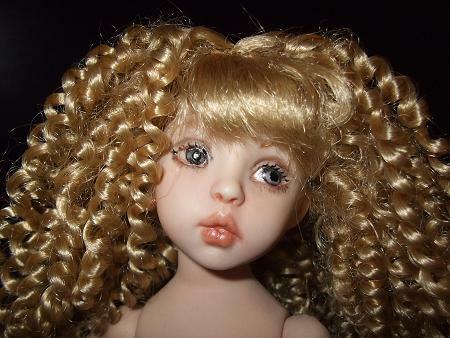 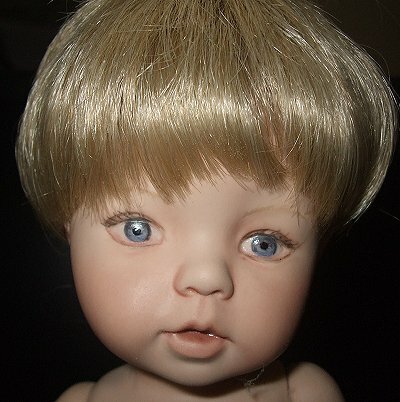 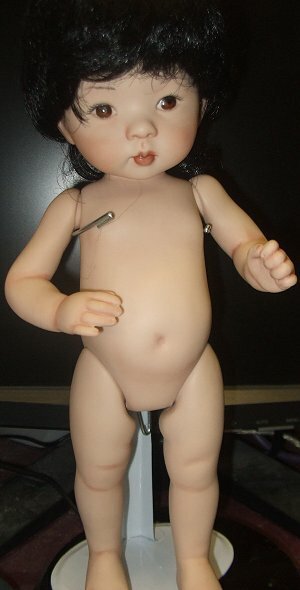 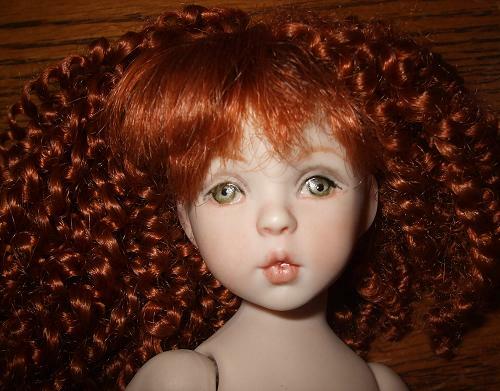 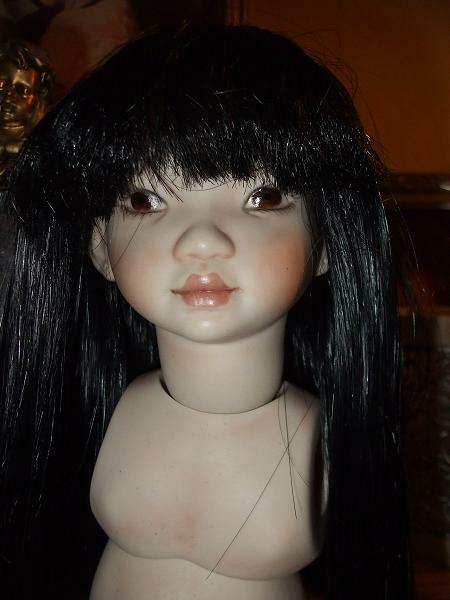 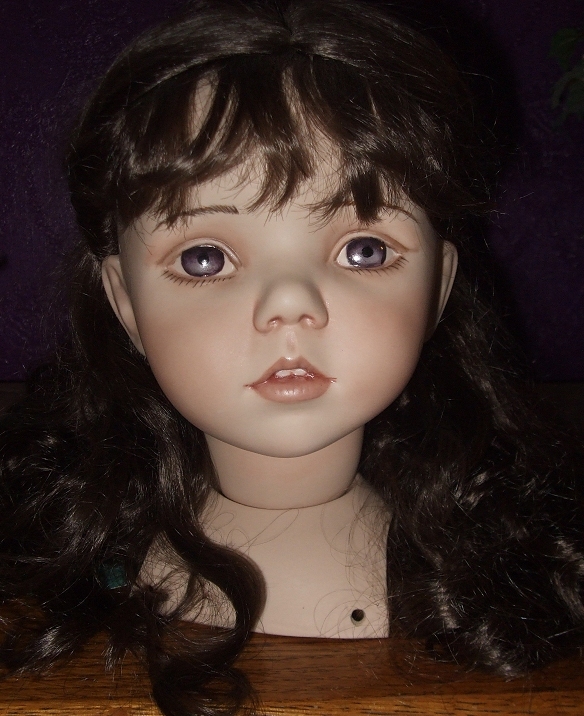 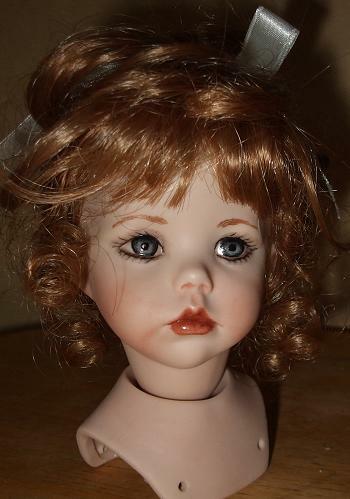 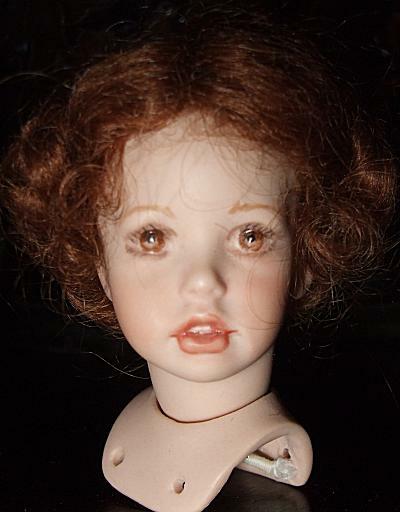 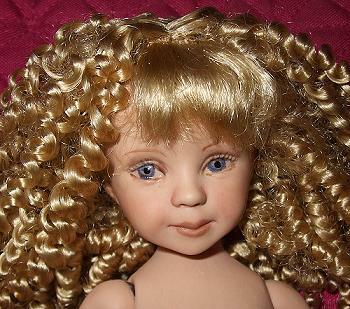 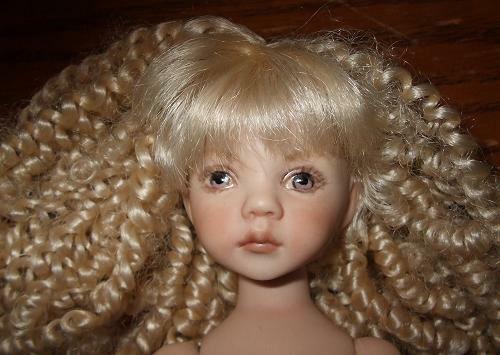 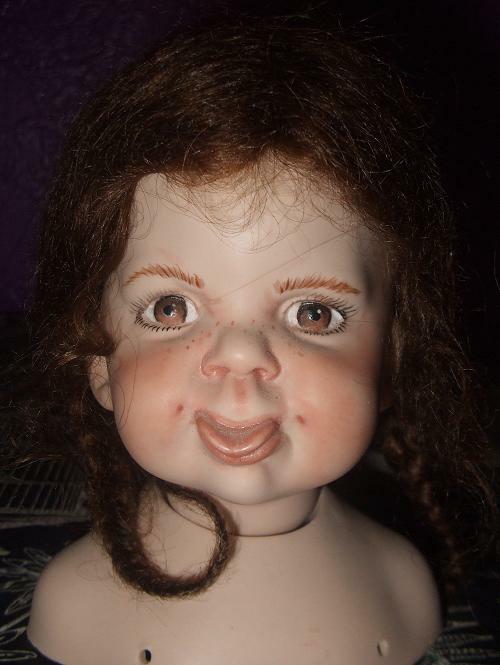 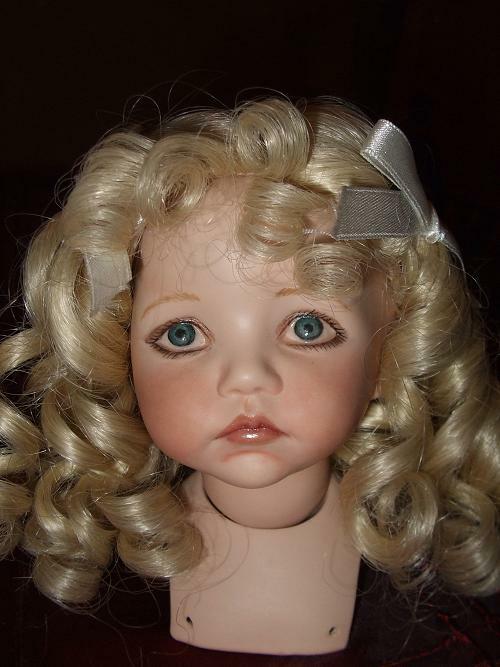 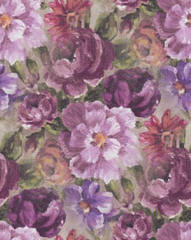 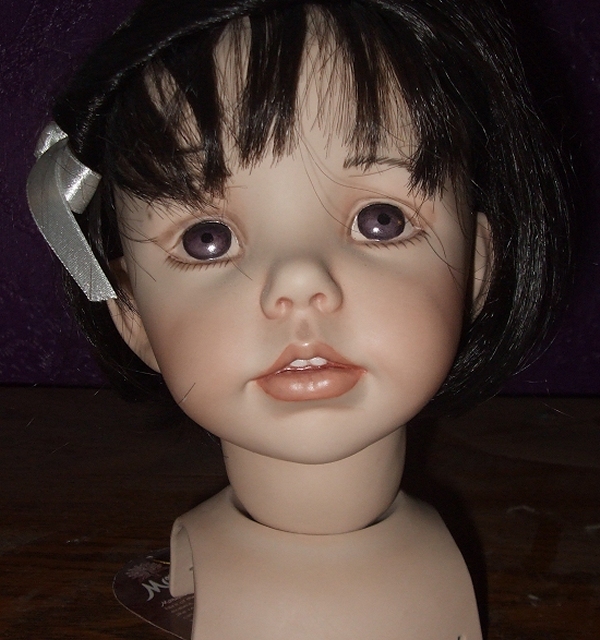 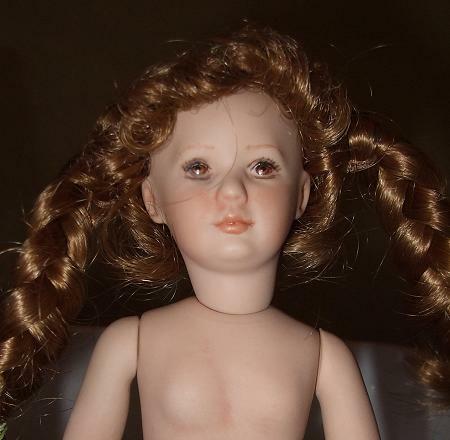 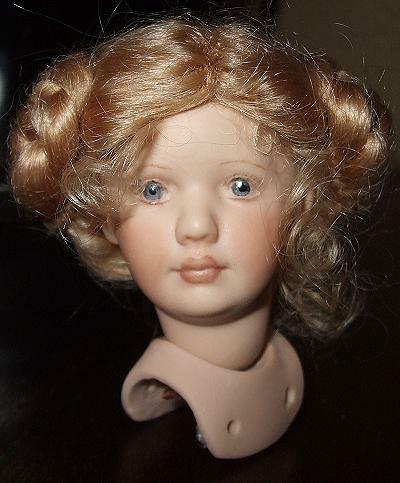 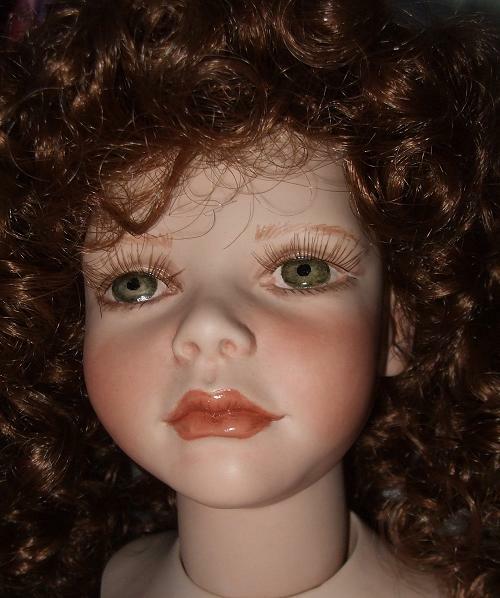 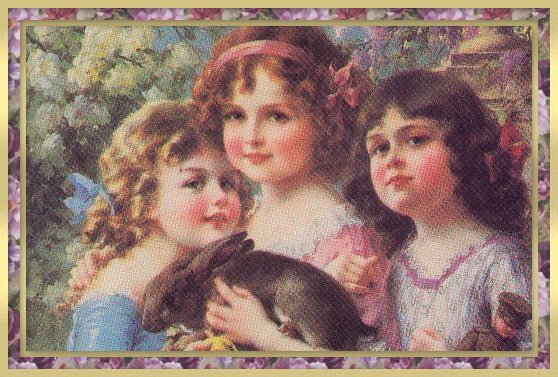 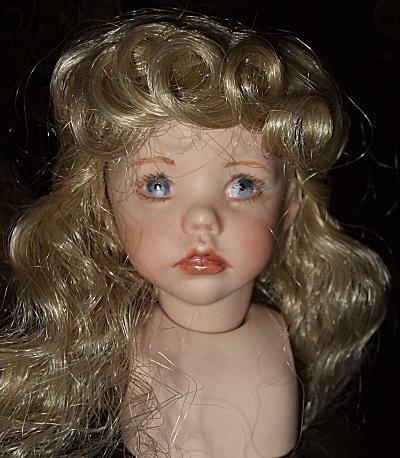 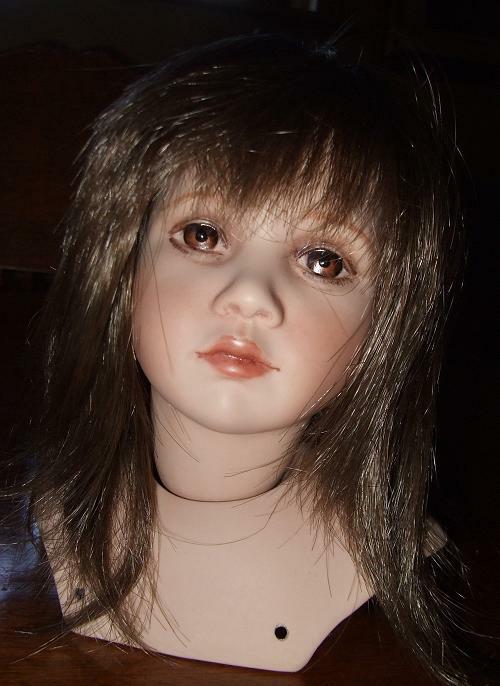 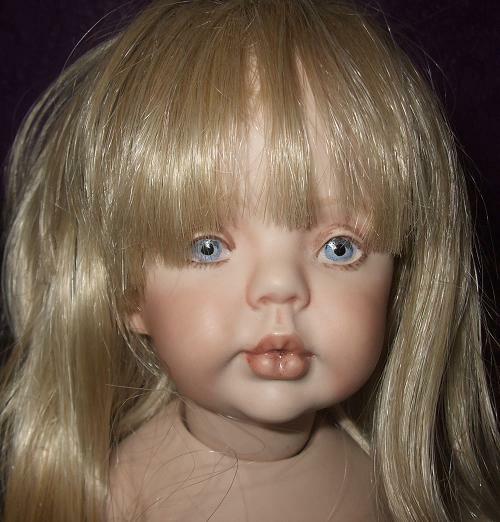 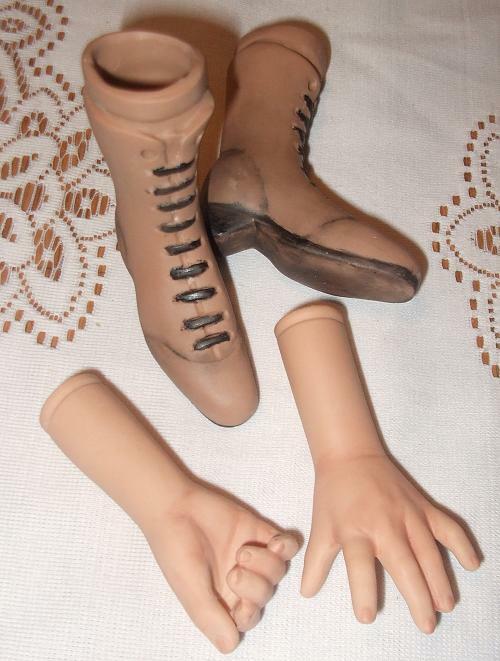 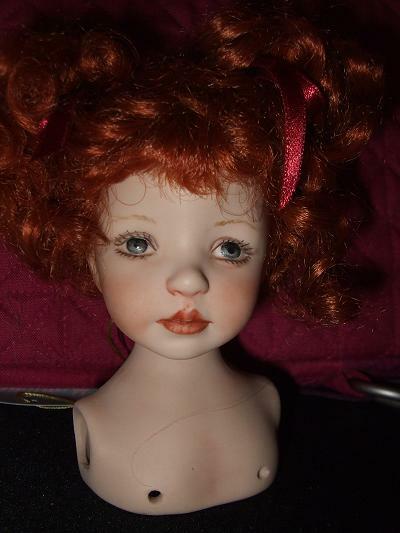 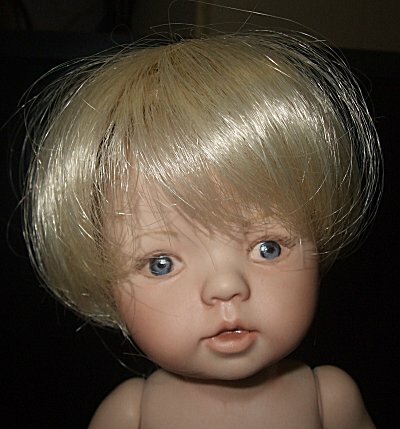 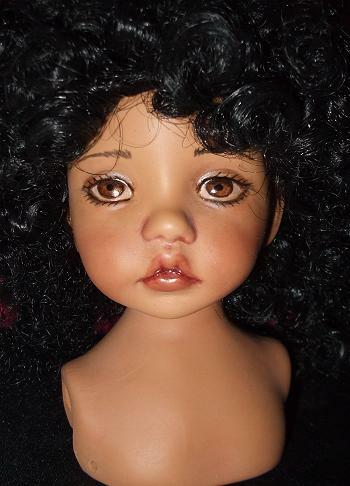 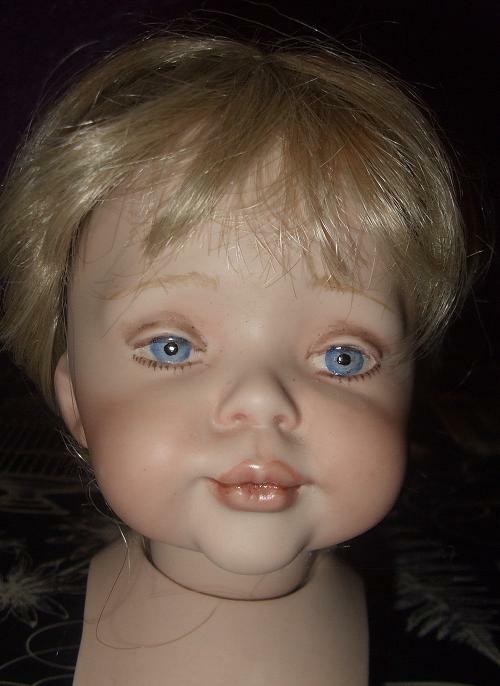 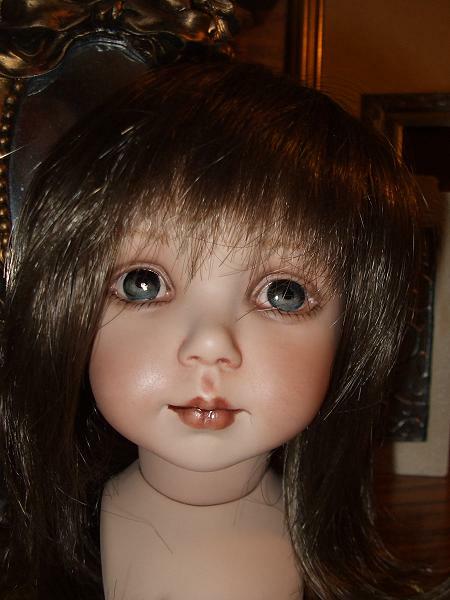 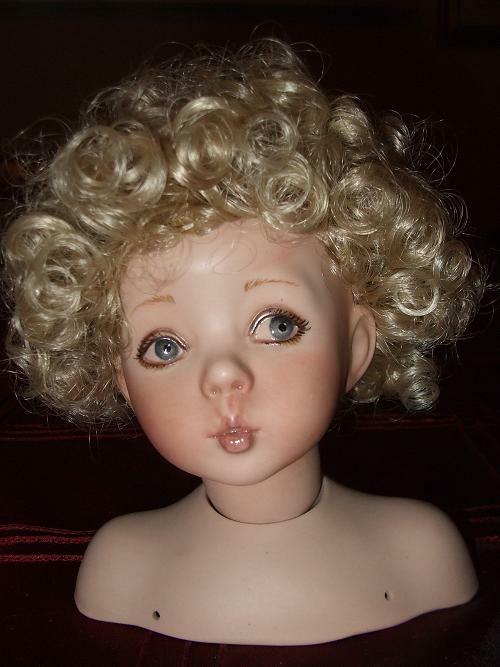 On this page I will be selling painted kits, ready to dress and dressed dolls. 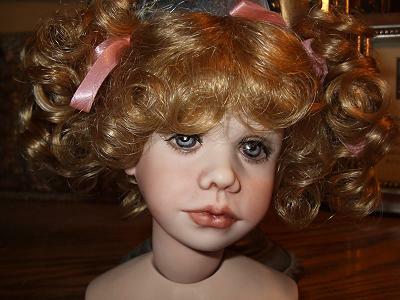 email me and I can give you a cost for doing so. 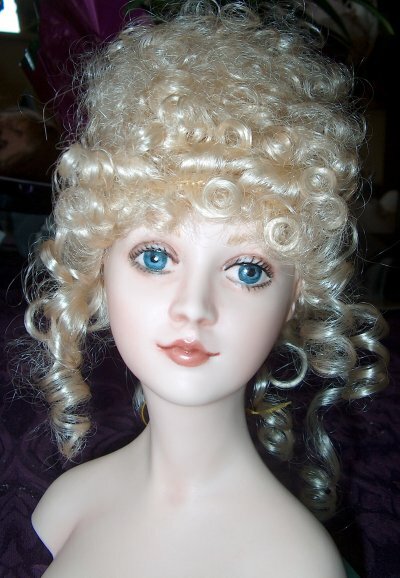 Wigs shown are not necessarily available. 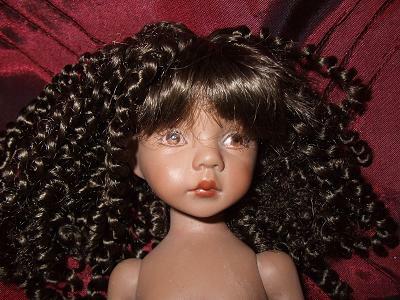 Please inquire about wig choice. 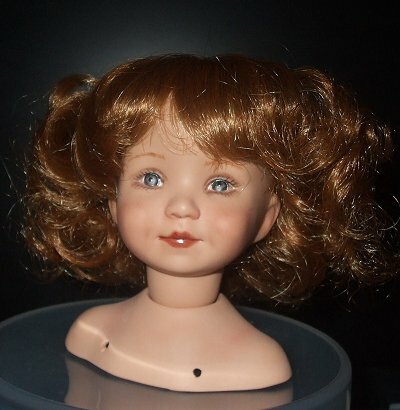 Wigs costs are extra. 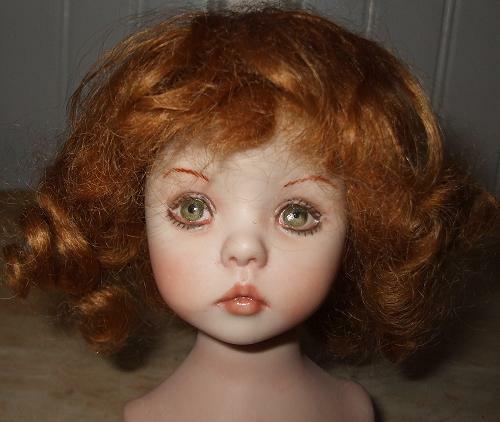 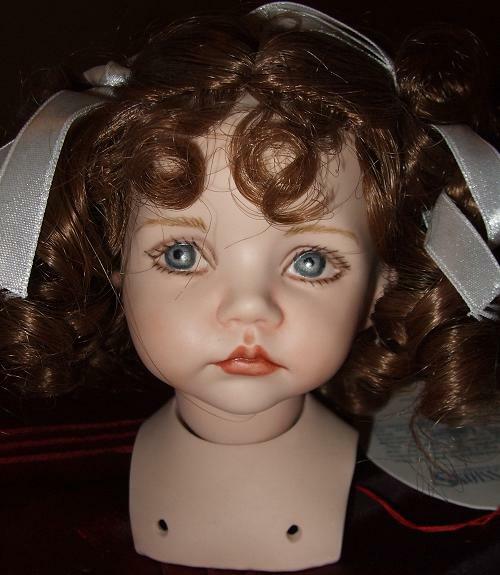 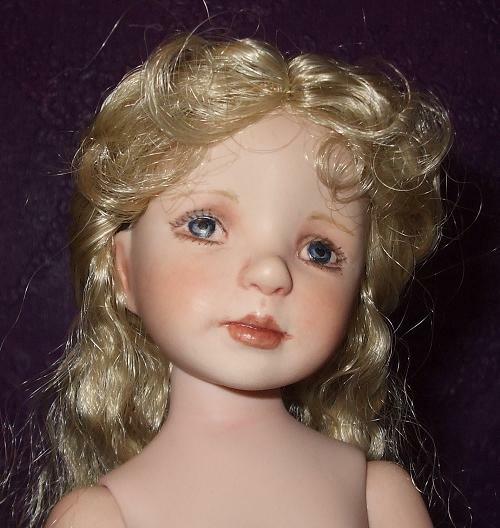 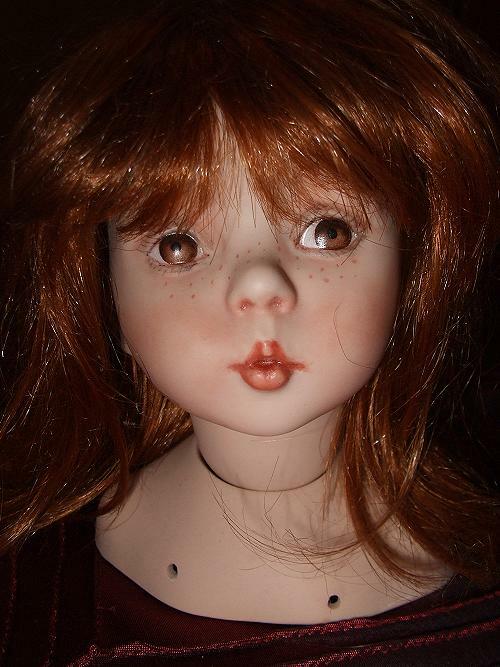 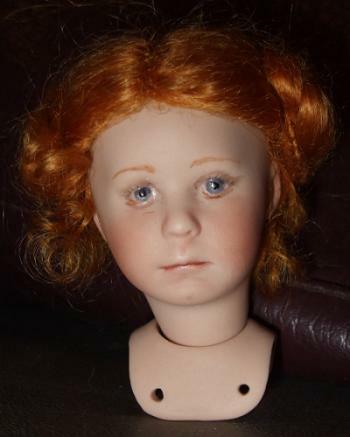 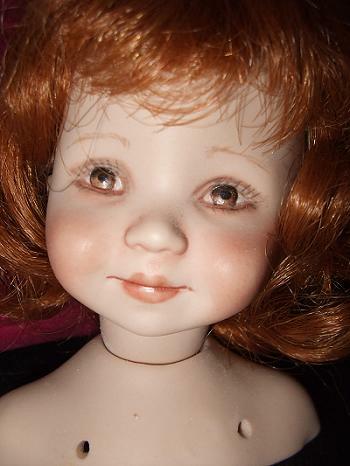 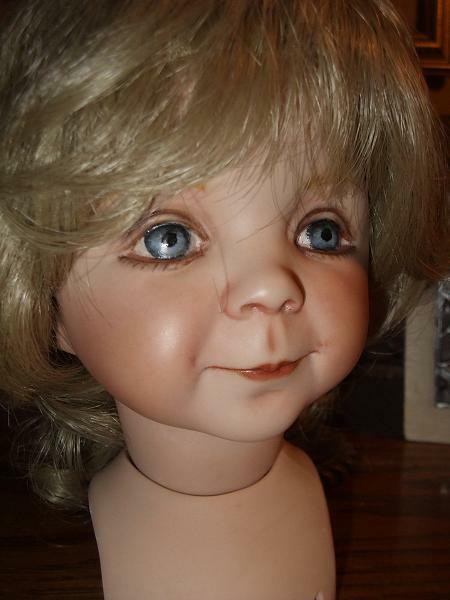 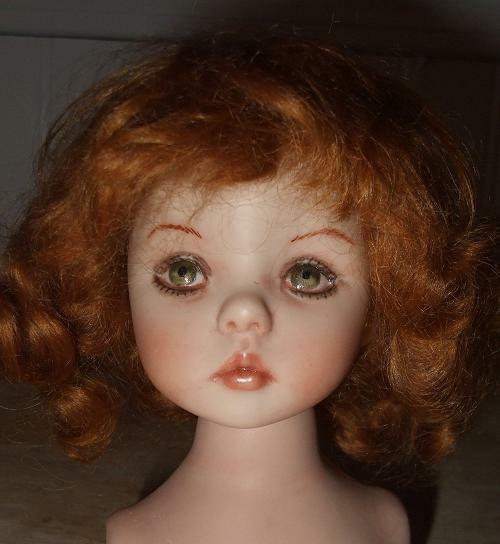 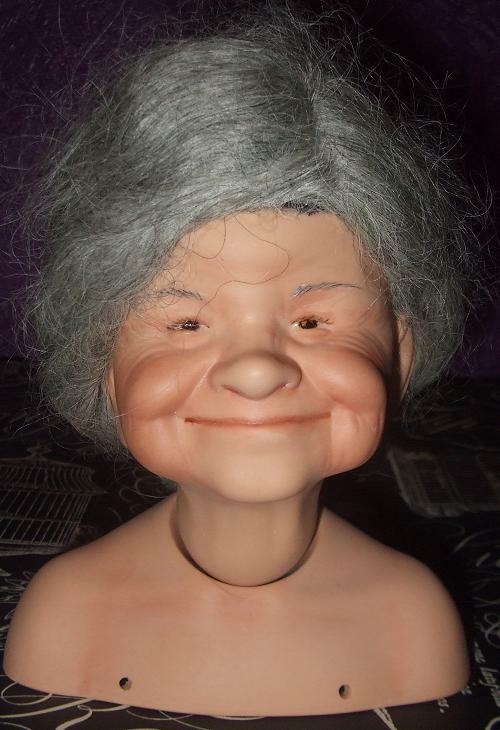 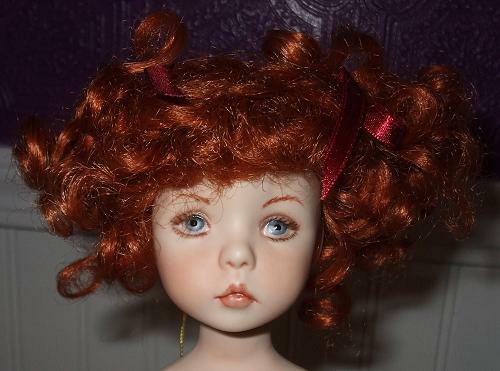 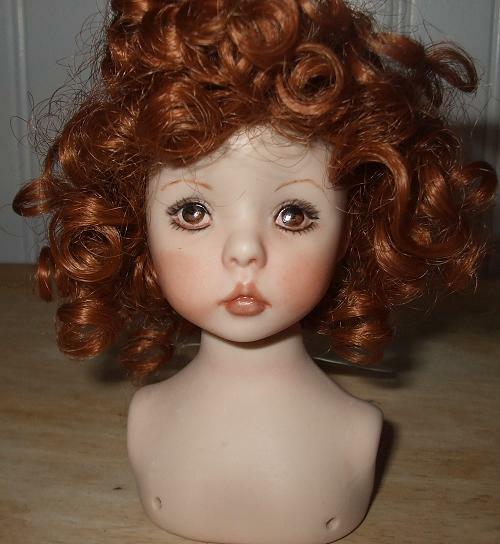 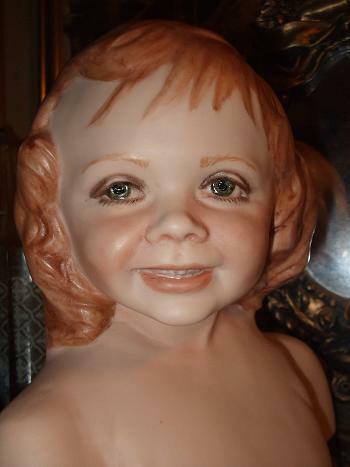 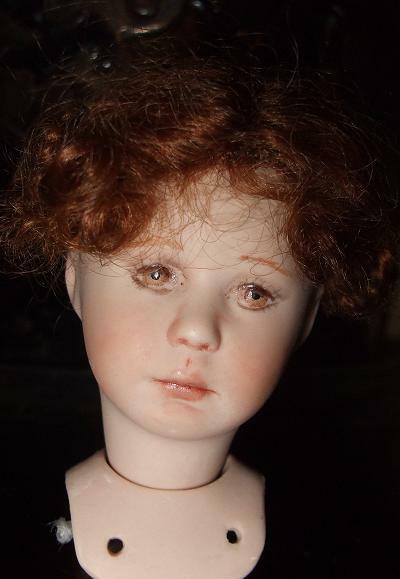 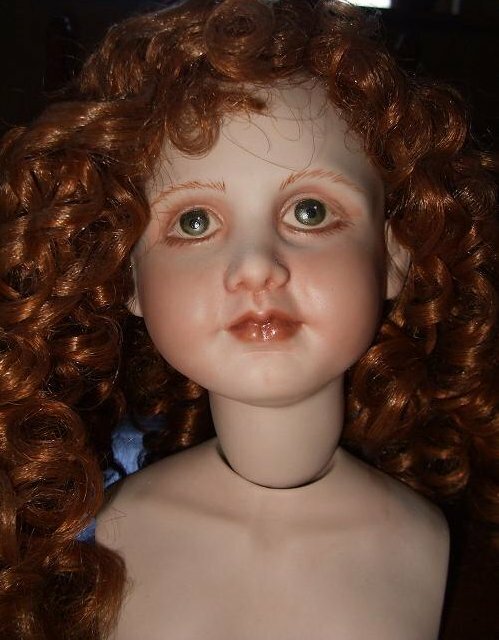 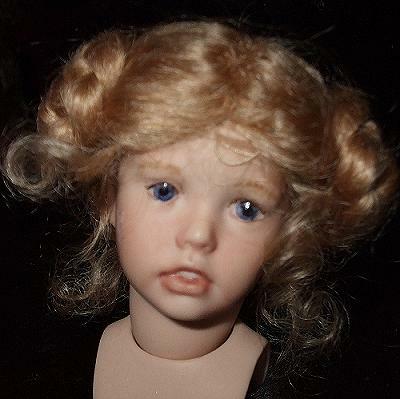 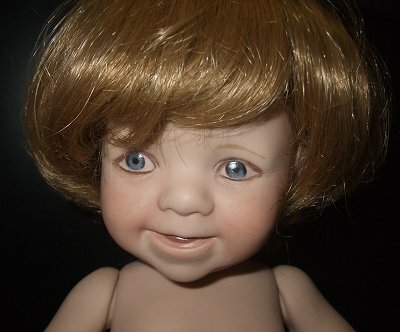 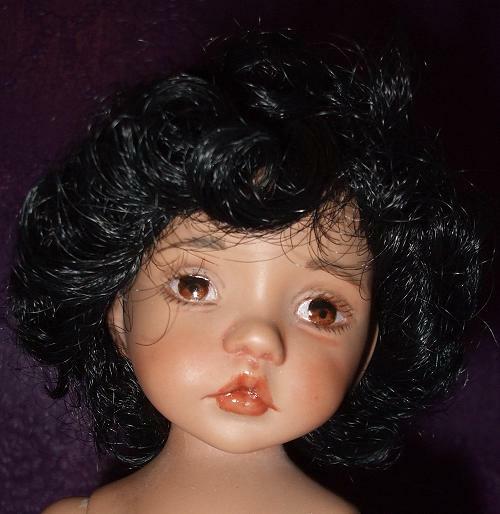 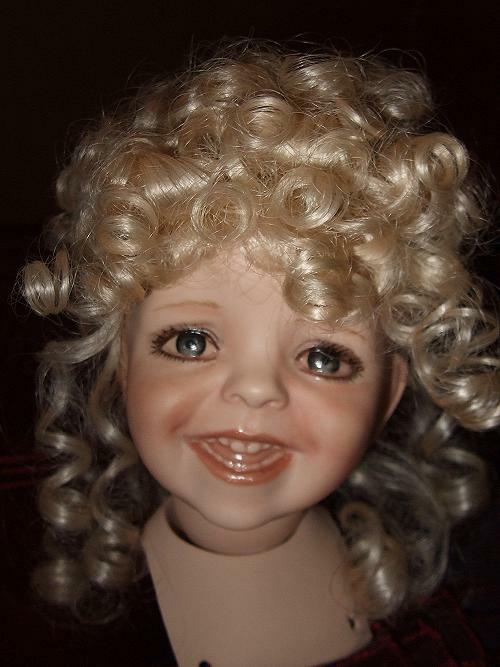 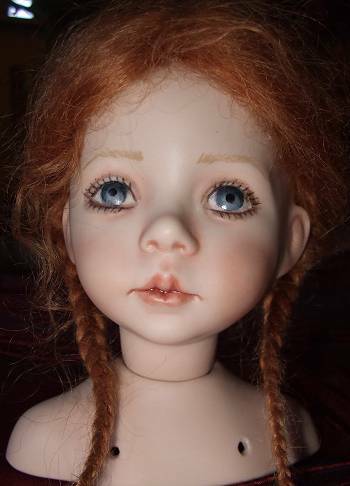 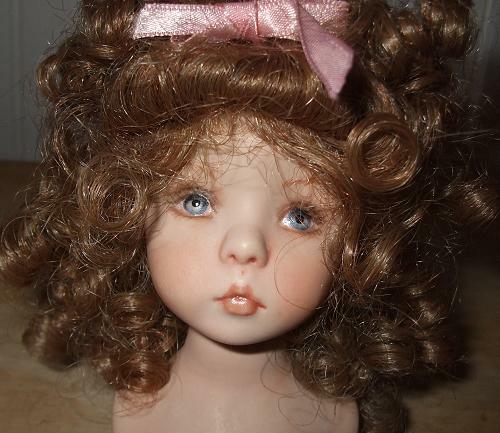 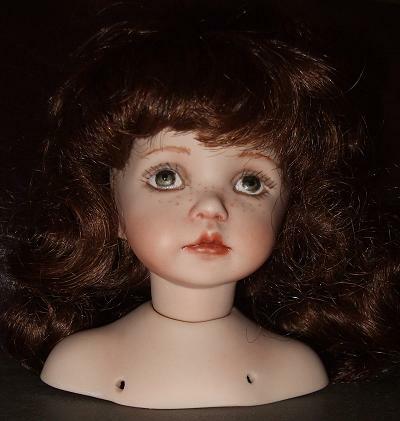 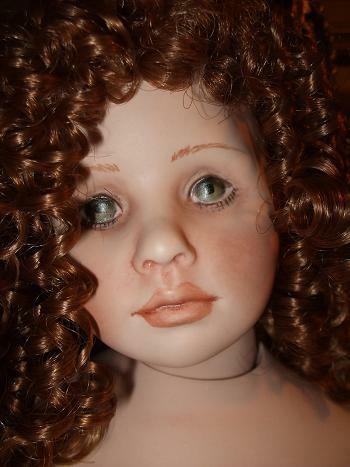 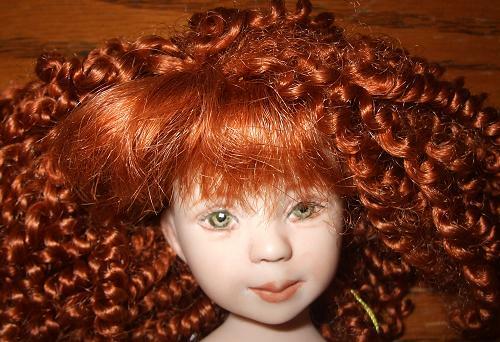 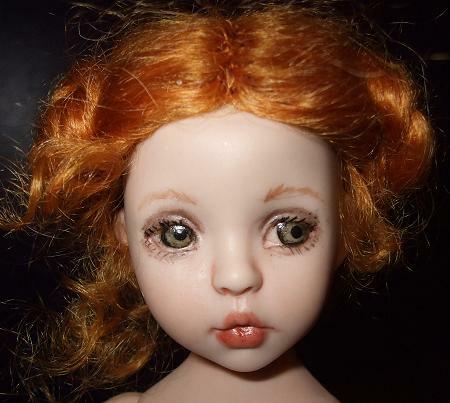 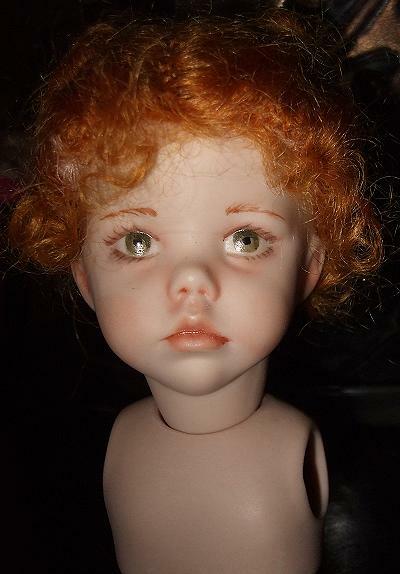 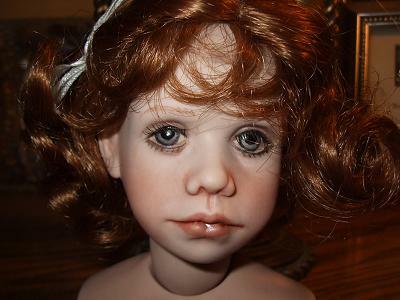 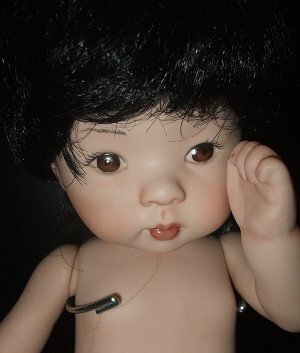 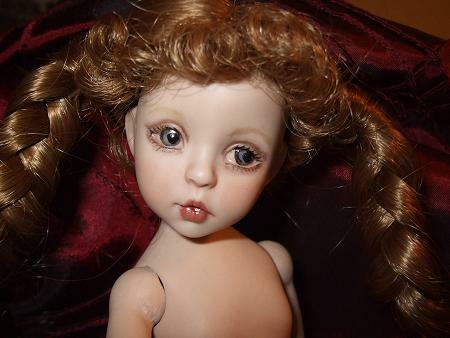 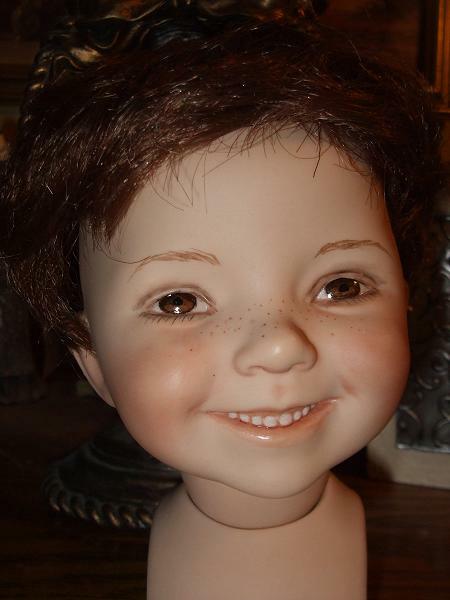 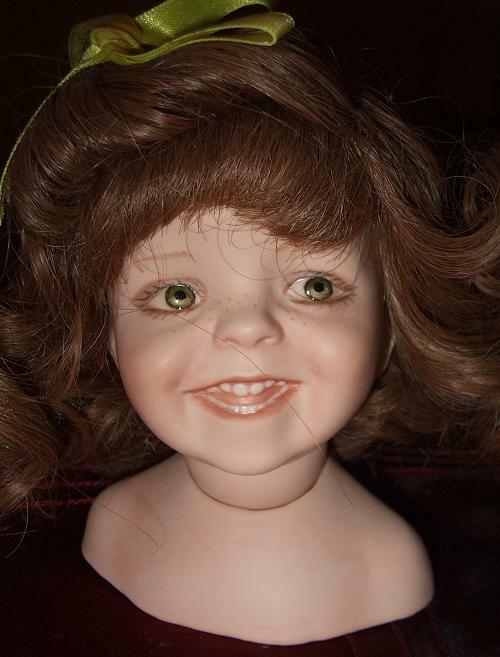 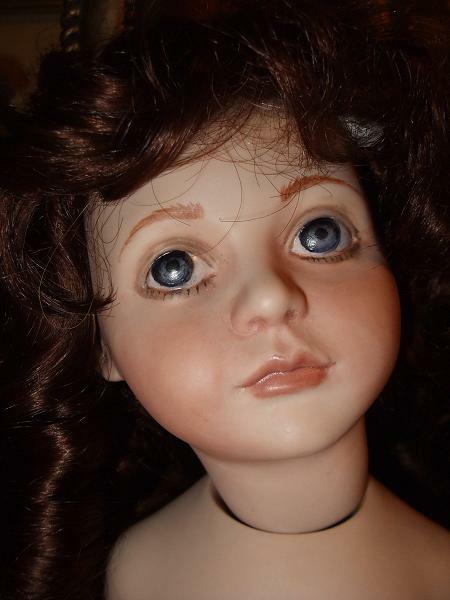 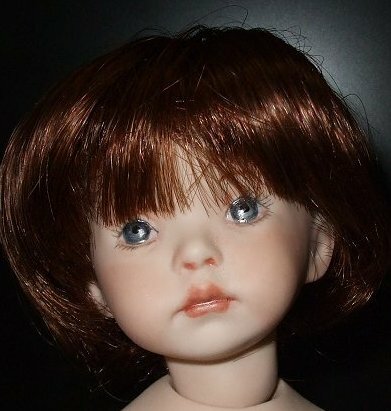 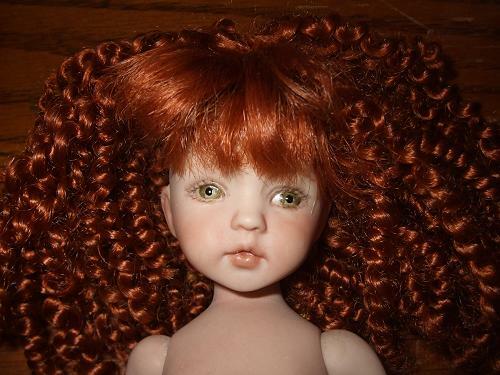 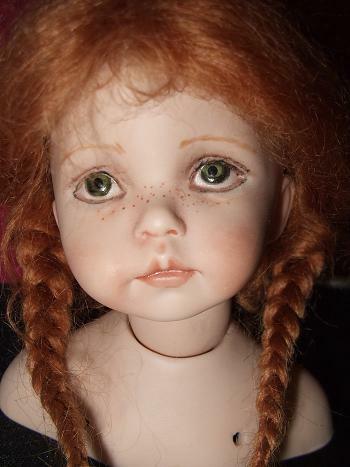 Each doll is lovingly hand painted with great detail, including painted eyes. 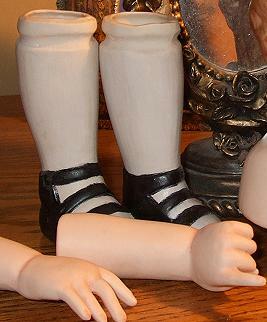 Painted head, shoulder-plate, arms and boots and body pattern.